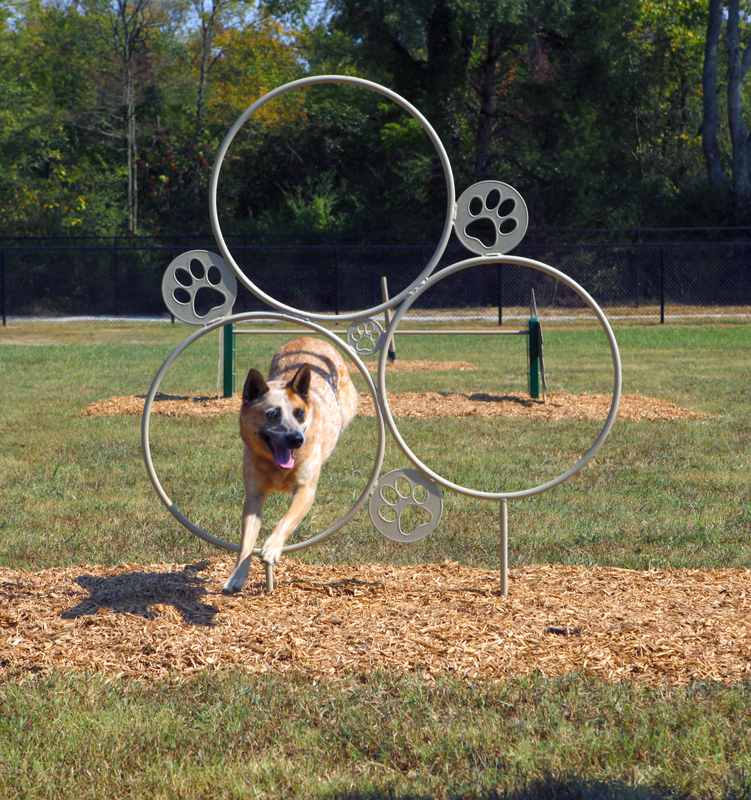 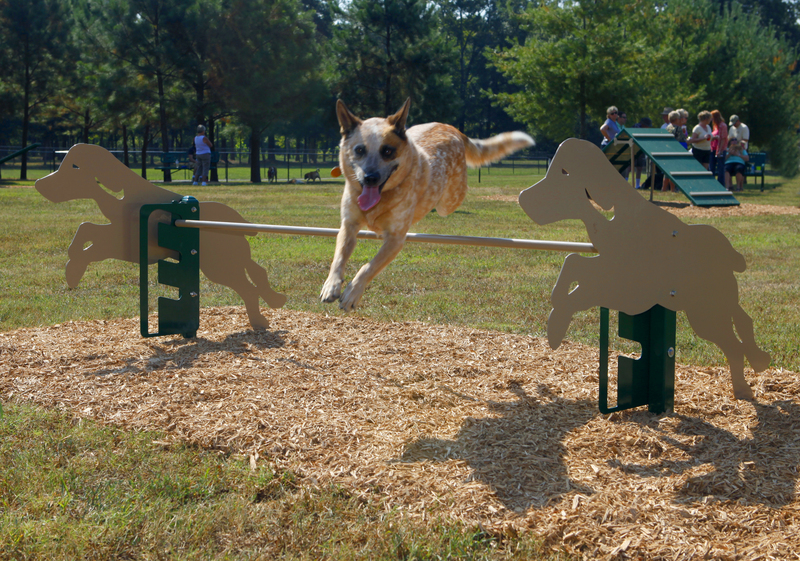 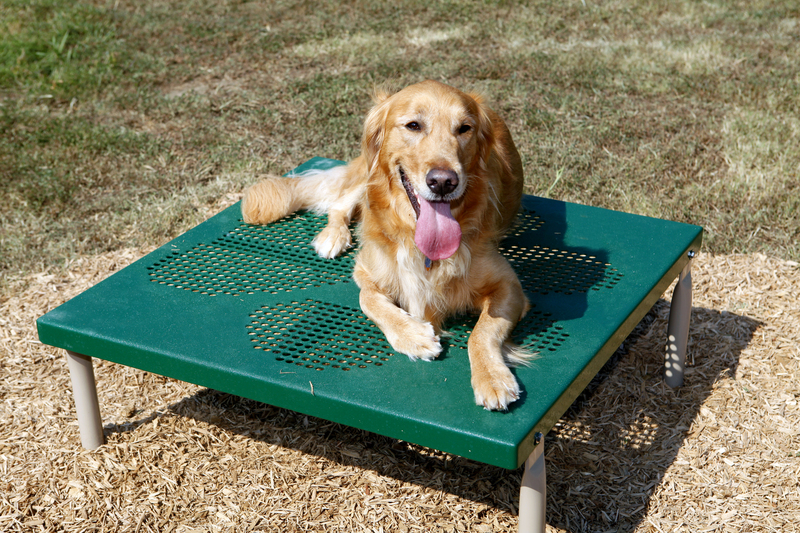 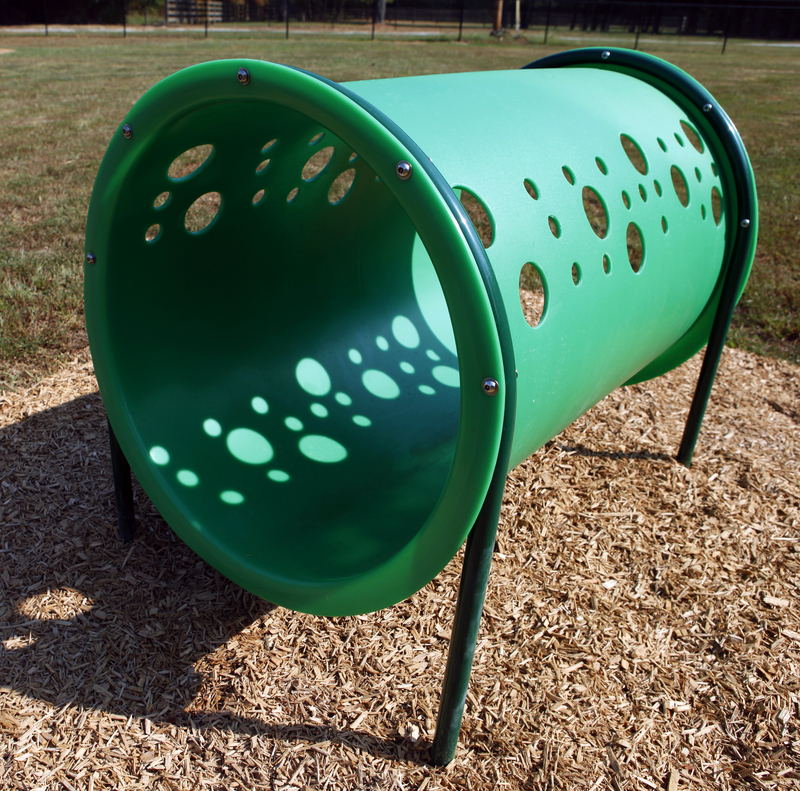 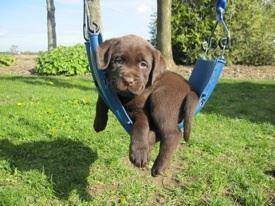 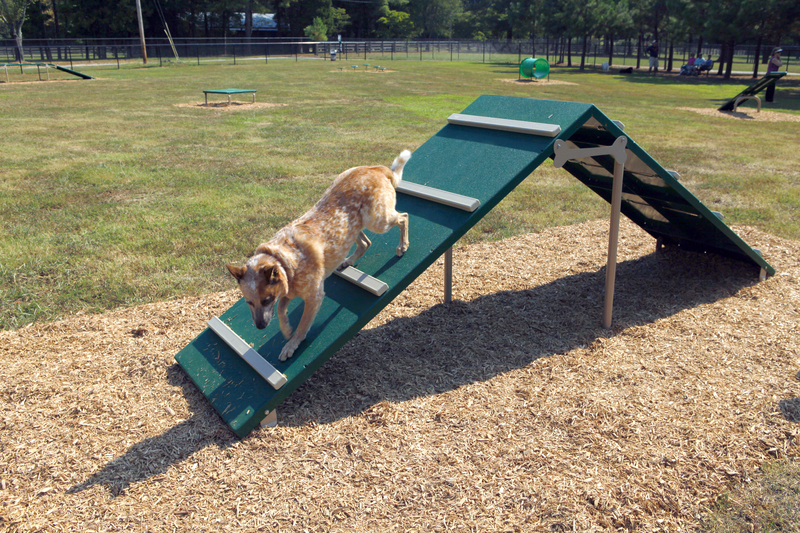 A variety of agility-based play components and equipment that promote healthy behaviors for dogs such as; crawling, climbing, jumping, weaving, and balancing. 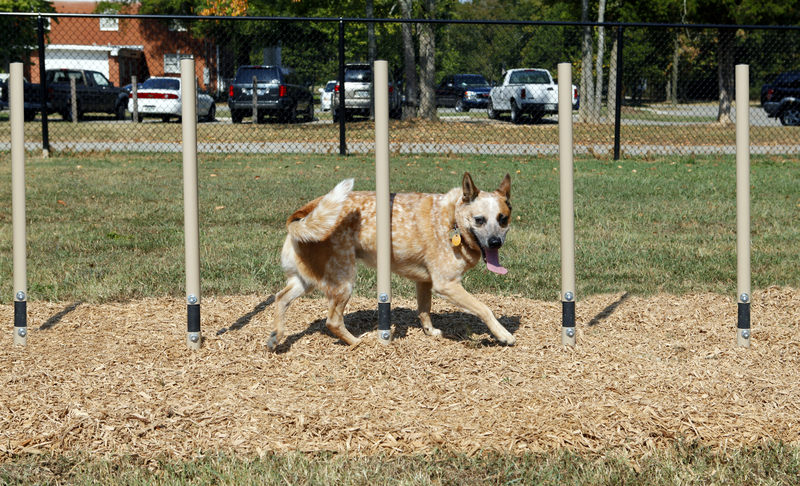 Coordinating site amenities to complete the park environment. 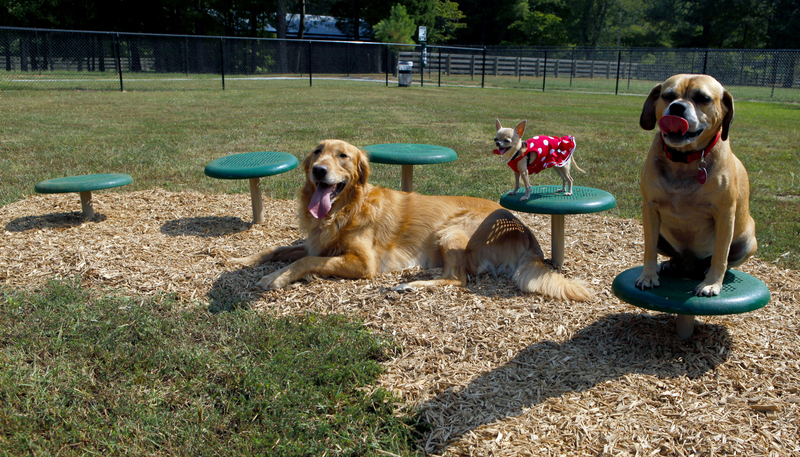 Specialized dog laser cut details and color palettes to coordinate with the location of the park. 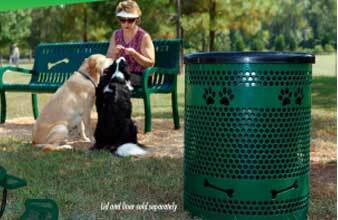 Pet accessories such as leash posts, pet waste stations, drinking fountains (for humans and pets! 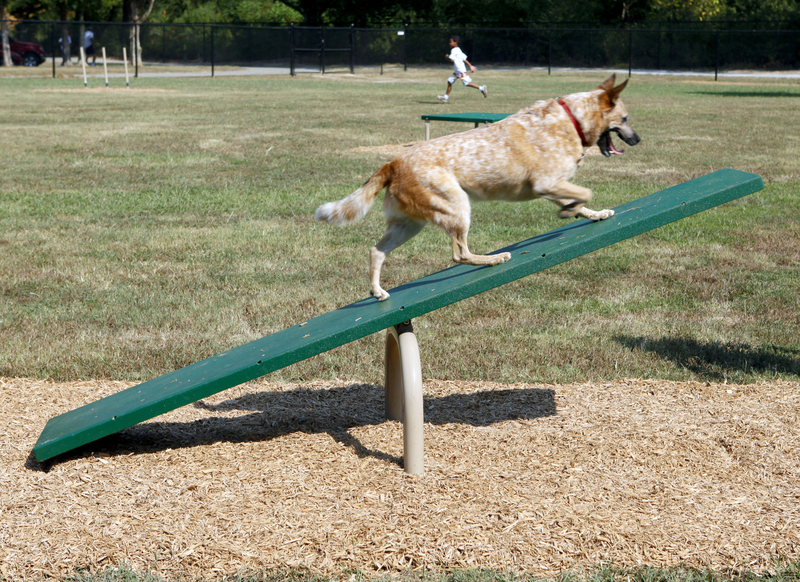 ), and welcome/rules signs. 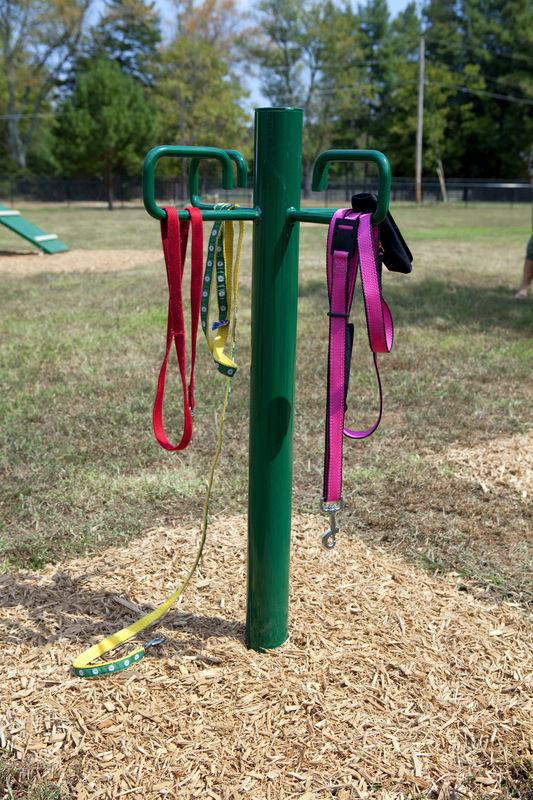 These signs complete the park and promote safety and comfort for both four legged visitors and two legged friends.